The clock’s ticking for vanishing shark species. Project AWARE is looking for 100 Finathon™ champions to join the race to protect them. If you’re FINatical about sharks, join the Finathon™ today and fundraise for their protection. How many people can you get swimming to end finning? Why sharks? Shark fishing is largely unregulated and finning kills thousands of sharks every day. Project AWARE has recently secured unprecedented trade protections for 8 of the world’s most vulnerable sharks and rays. But additional measures are needed to ensure shark survival. Sharks will not survive by chance. They’ll survive because divers demand it. This July, we’re doing something. We’re swimming to end finning. The time has come to get FINatical about sharks. 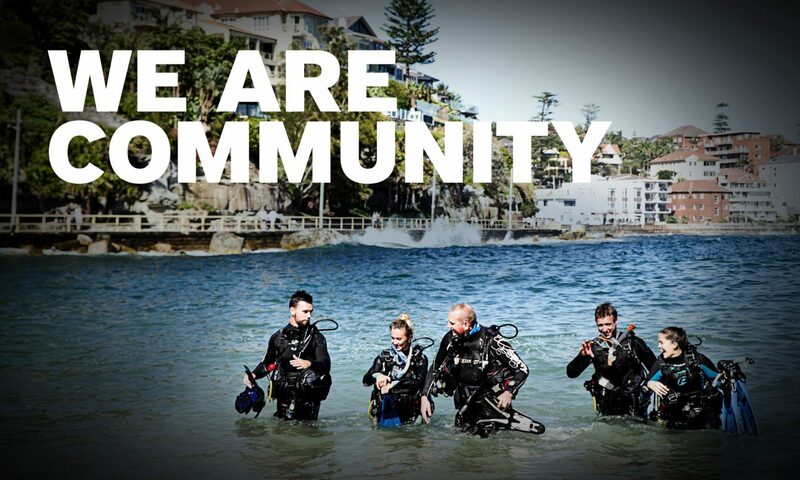 So grab your dive buddies, create your team and dive in!